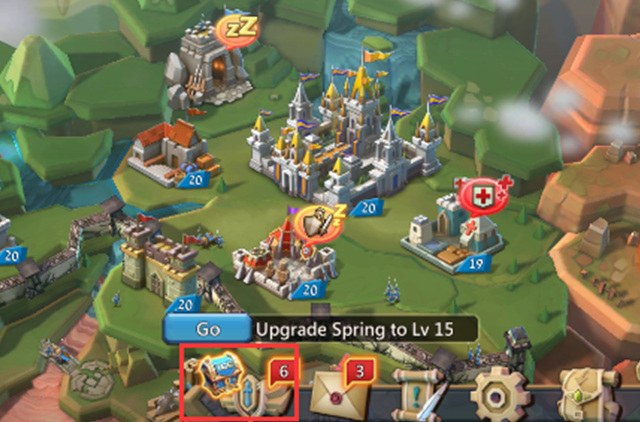 Lords Mobile: The Way to Get the IGG Birthday Box! IGG was founded on June 6, 2006, it has been a great journey and it could not have been done without you in these 12 years. And to celebrate IGG's 12th anniversary, we have seen a lot of great event in the IGG's game. Today, we are talking about IGG Birthday Box. 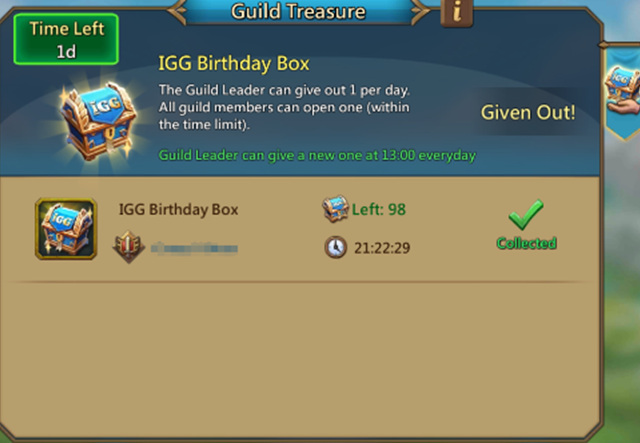 During the event, Guild leaders can send all guildmates one [IGG Birthday Box] per day. 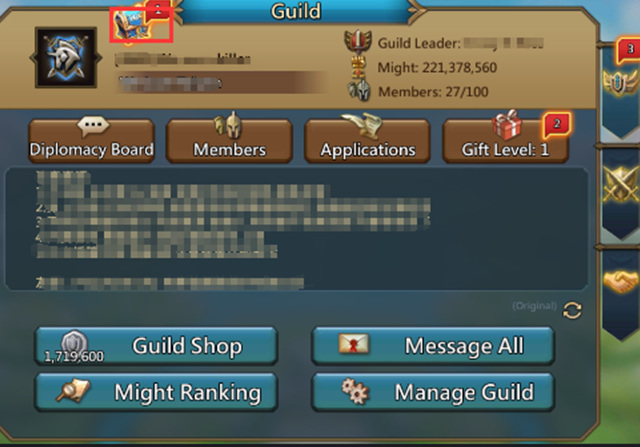 Tap the 'Guild' icon at the bottom of the screen to enter the guild section. And then you will find a 'Blue Box' icon at the top left corner of the screen. Click it and tap the 'Open' button to get your exclusive gift. During the event, guild leader can give a new one at 13:00 everyday. This special box features a randomized assortment of 12 prizes, including the grand prize of 120K Gems! Previous Previous post: Lords Mobile Special Event: Birthday Treats For ALL! Next Next post: What are the benefits of inactive and active kingdoms?